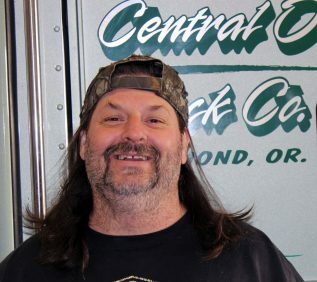 COTC was founded by a couple of flatbed drivers 25 years ago running exclusively local and regional flatbed freight in the Pacific Northwest. 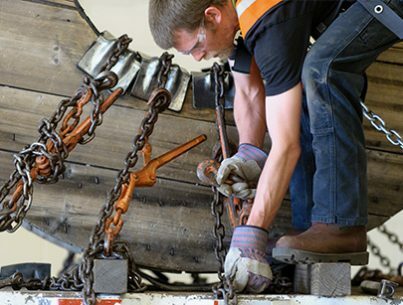 We have been tarping, strapping, and throwing chains every day since. If it goes on a flatbed then we haul it across all 48 states and Canada on our lightweight aluminum Reitnouer trailers pulled by our fleet of Kenworth tractors. Today, we are an over-the-road, irregular route flatbed trucking company offering industry leading driver pay and benefits while maintaining exceptional CSA scores. This means more freight, more reliability and more green lights as far as the road is long. Our drivers have nominated us a Best Fleets to Drive For®, five years running, for providing the best workplace experience. 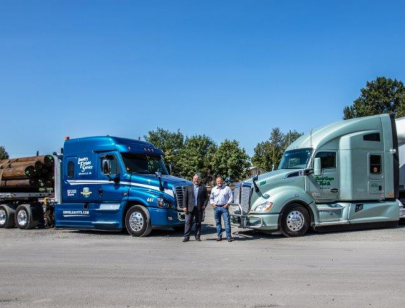 We won competition for 2018 Best Fleets to Drive For Best Overall Fleet for Small Carrier and have been named to the Top 20 in the 2014, 2015, 2016 and 2017 competitions. COTC was designated a 2018 100 Best Companies to Work For in Oregon and 2015 Top Workplaces. David is an unbelievably hard worker. His focus on the small things make him stand out as a true professional amongst his peers. He lives in a part of the country (Idaho Panhandle) which is considered by many to be God’s country. David is a great team mate and all of us that support him are grateful for who he is and what he does day after day. Cliff is one of our distinguished elder statesman on the Quad fleet. He sets the standard for all to follow. He is one of the elite few who’ve earned the title of, Driver of the Year. Cliff is also very humble and willing to share his knowledge with his peers. 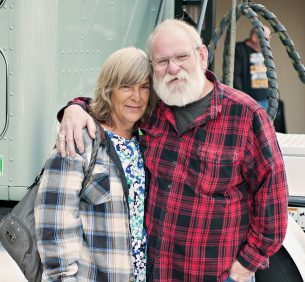 Cliff has been happily married to his lovely wife Donna for 42 years. I started as a flatbed driver, running for my Dad. 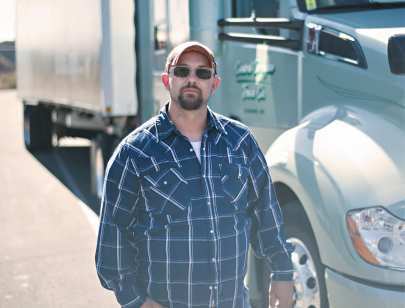 I chose trucking because it seemed like the best way for me to make money to provide for my wife and two young children. Just like every driver out there I was frustrated because I was asked to run illegal. Completely exhausted, I would be loaded to run another load. When I did have home time I couldn’t transition into my home life because I was so exhausted. 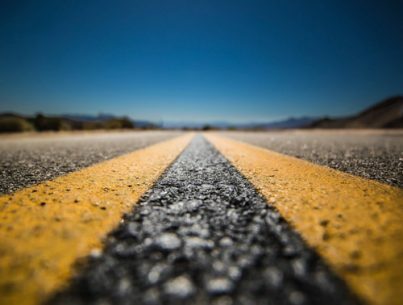 Frustration, and some would say stubbornness, drove me to quit driving. I wanted do it better. Better than my Dad, and better than every trucking company out there! I look around and am so proud of the company today. 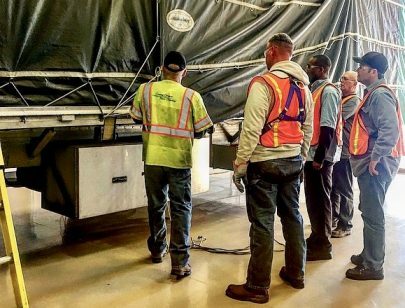 Trucking is a difficult business, but the driving team is flexible and patient; and the internal staff understand the challenges the driving team face daily. COTC is committed to the financial success; health and well-being; and a great home time for our driving team. 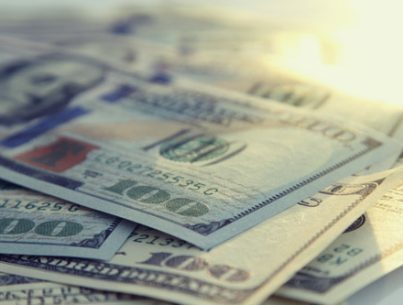 Learn more about our guaranteed minimum pay, benefits paid for by COTC, free WIFI at Pilot / FJ truck stops, personalized home time, stock options, and fully vested 401K offered to each driving team member. COTC believes our driving team and customers deserve only the best equipment. That is why we are an exclusive, Kenworth tractor, and primarily, Reitnouer trailer fleet. Our fleet is registered as SmartWay Transport Partner and California Clean Idle Certified to increase efficiency and fuel economy. Learn more about our in-cab features and latest technologies. 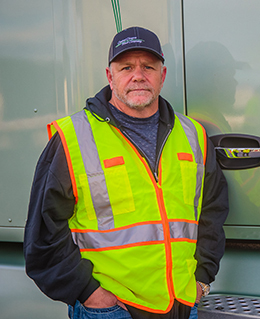 COTC operates a fleet of more than 300 company owned trucks and offers additional capacity through our brokerage service with carriers and owner-operators that share our belief in safety and customer service. Learn more about customer and third-party carrier services offered. 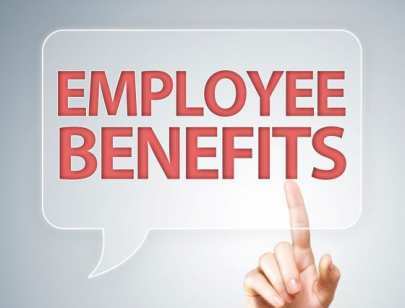 Starting January 2019 Central Oregon Truck Company will join a small number of U.S. Companies that cover the 100% of the health insurance. 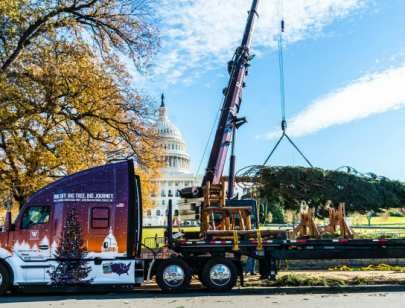 New Kenworth W990 Features Special Design for 54th Annual U.S. Capitol Christmas Tree Tour Central Oregon Truck Company To Carry “The. 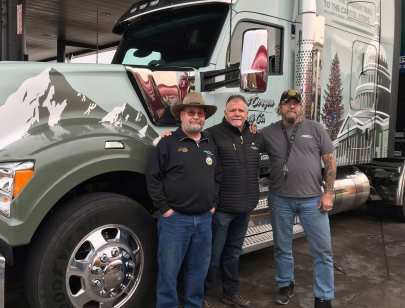 In Early November 2018 we will kick-off the 3,000 mile journey of ‘The People’s Tree’ from Sweet Home, Oregon to the West. 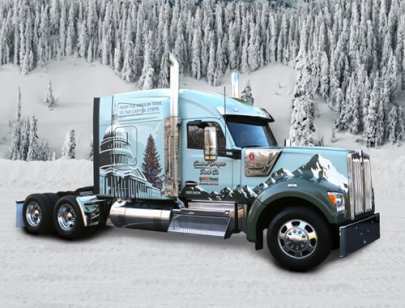 Central Oregon Truck Company, 2018 Best Fleets to Drive For Small Carrier category winner, will deliver the U.S. Capitol Christmas tree this. I have seen your trucks, they are always clean and professional. Chatted with your drivers on the road. They seem happy. Said positive. 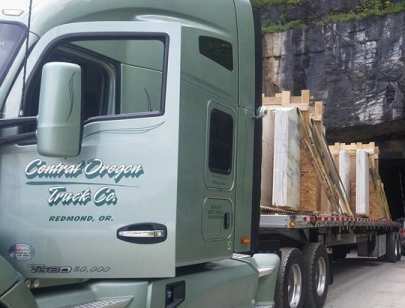 Leavitt’s Freight Service, a specialty carrier of utility poles and engineered wood products, has merged with Daseke-affiliated Central Oregon. 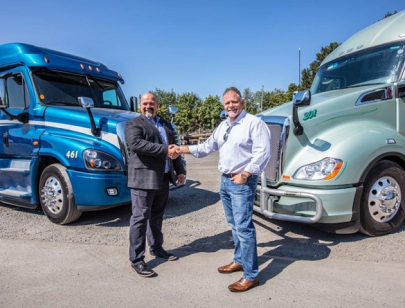 Leavitt’s Freight, which operates a fleet of more than 120 trucks, will continue to operate under its existing name and with its current.